The E10 (King Olav V’s road) is the main road connecting the Lofoten archipelago from west to east – some people confuse this with south to north. 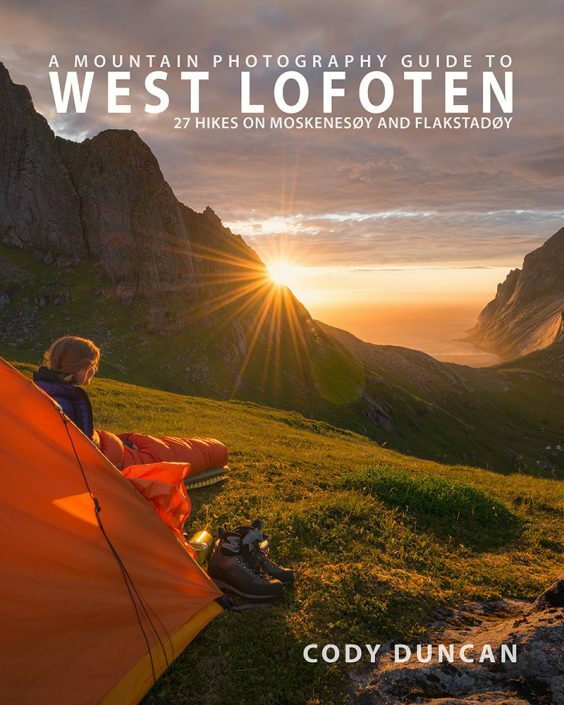 Beginning in the west at Å I Lofoten, the E10 travels through most of the major towns of Lofoten, across Vesterålen, and then east to Sweden, eventually ending in Luleå, on the shores of the Baltic. As of December 2007 the entire road is connected and without the need for ferries. If you’re a photographer, you need a car. Public transport works okay, but if you’re trying to get anywhere off the E-10, good luck. If you’re wanting to shoot sunset at Utakleiv, then you better plan on camping if taking the bus. The only time I would say a car is not needed is if you are planning a more ‘active’ type trip with lots of mountain hiking and camping. Though even then, a car is still useful for getting to and from trail heads in a timely manner. If you are staying in a Hostel/Rorbu/Hotel as a base location and traveling around, then get a car as you’ll be way more productive with your time. As with most airports of the world, several of the major car rental companies can be found at Svolvær and Leknes. Don’t rent these. Well, you can, but you better go sell a kidney on the black market first. One word describes renting a car in Norway: Expensive. So what’s the alternative? Luckily there are locals, usually the owners of car repair garages, that rent out used cars for about half the price of the big agencies. 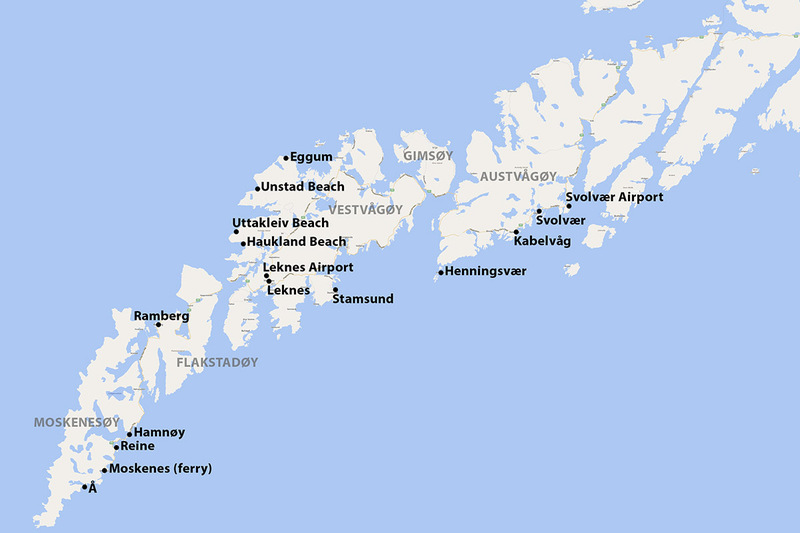 You can find them in: Stamsund, Moskenes, Svolvær, Ballstad, and a few other towns as well. They are a little hard to find info about online, but once on the islands, look for cars with a ‘rent a car’ sign on the door and call up the phone number. Typically, they can also arrange to meet you at an airport or from the ferry. I’ve rented from the guys in Stamsund many times over the years and have always had a good experience. 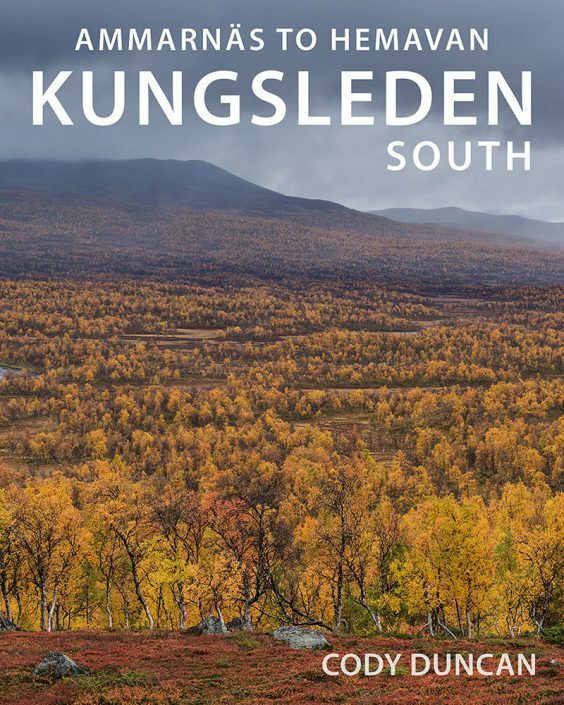 I also mention in the ‘Getting to Lofoten’ section about flying to Kiruna, Sweden. This is an option some people take as a car rental from Sweden is often cheaper than the (major) agencies in Norway. 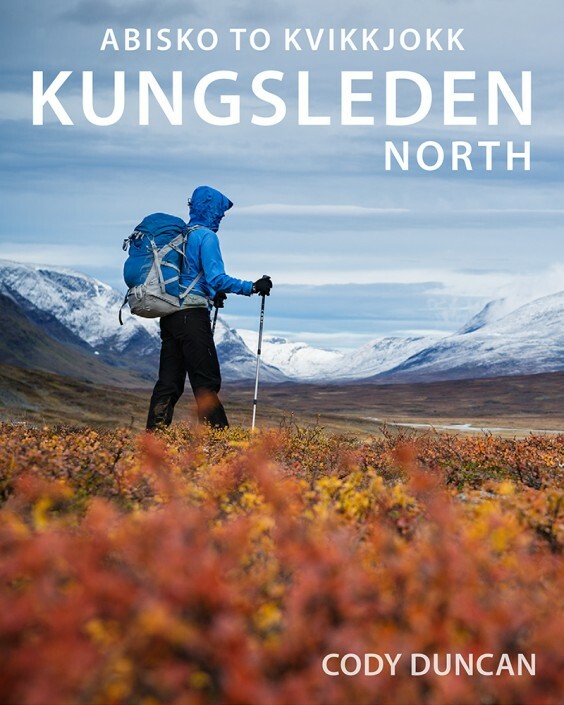 This only really makes sense however if going for two or more weeks, as you have to count the price of fuel/time into the equation as it is 450km from Kiruna to Leknes. 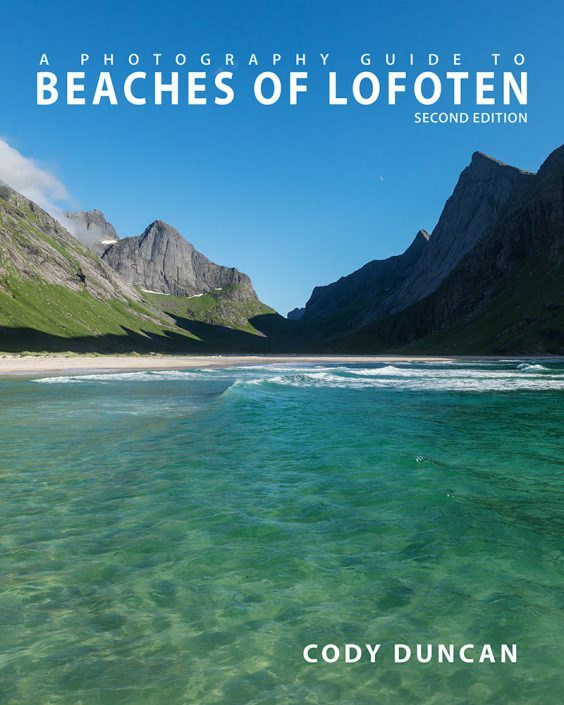 Lofoten is a bit old school. You are better off calling and making arrangements, as opposed to sending an email. 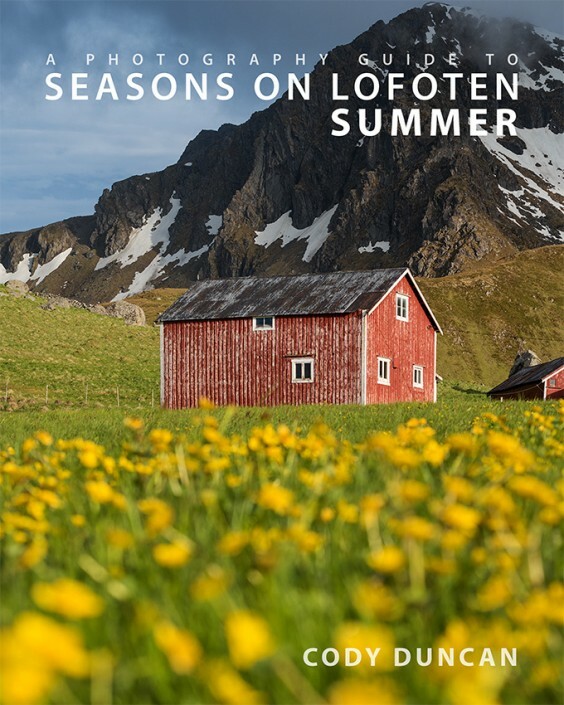 Lofoten now has the option of renting camper vans via the locally based company Arctic Campers – based on Lofoten and Tromsø. With several types of vans available, this can be a convenient way to cover both transport and accommodation in one package, while not having to somewhat uncomfortably sleep in a car. I was given the opportunity to test out one of the vans and found it to be a good solution for my typical ‘make no plans’ style of travel, while still having some comforts. And for winter, all the vans are equipped with heaters, so you avoid the suffering of returning to a frozen car after a night of aurora shooting at your favorite beach. Getting around the islands by bus can be useful when combined with a more hiking and camping oriented trip. When traveling along the E10 between Å and Svolvær there are typically 4-6 buses per day; watch out for Sundays though! If you’re mostly staying around Moskenesøya, then the bus will serve you well. For example, if you only need to get to Reine to catch the ferry and then back to Å to spend the night, you should have no problem. If you plan right, you can have a good tour and visit some of the highlights of the islands such as Reinebringen, Horseid beach, or Munkebu hut without the need or expense of a car.